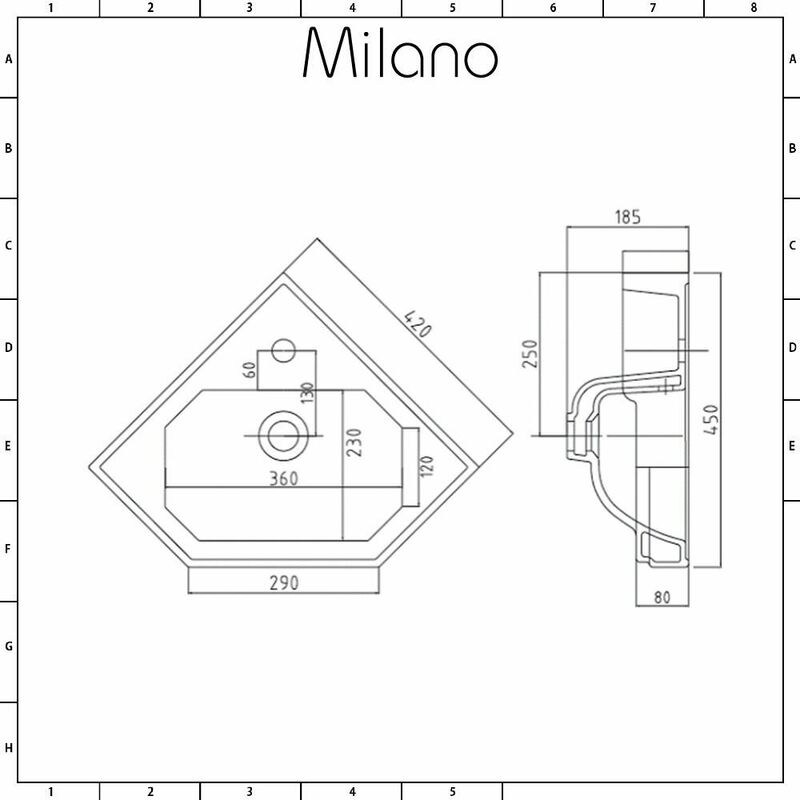 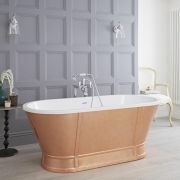 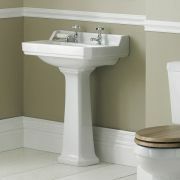 Create an Edwardian inspired look with the Milano Richmond 450mm traditional wall hung corner basin. 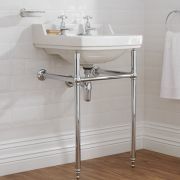 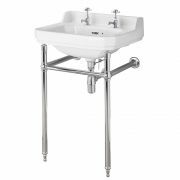 This beautifully designed basin features a soft angular shape and a wall-mounted corner design to maximise space, which makes it the perfect choice for a small cloakroom or en-suite. 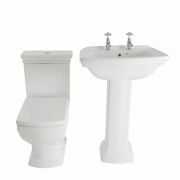 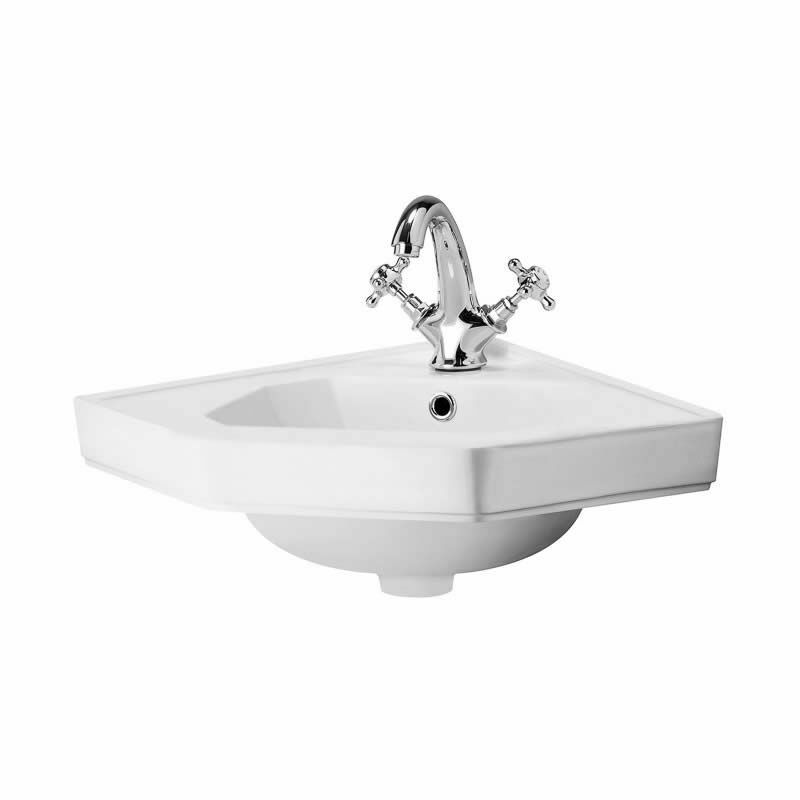 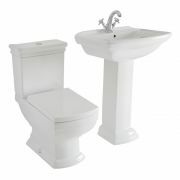 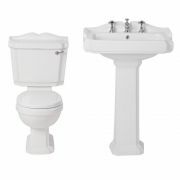 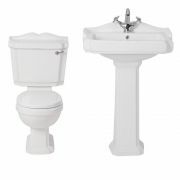 The corner basin has been made from premium quality ceramic with a durable white glazed finish that’s easy to clean. 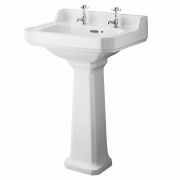 It has a single tap hole, so why not choose from one of our traditional style mono basin taps to complete the look?